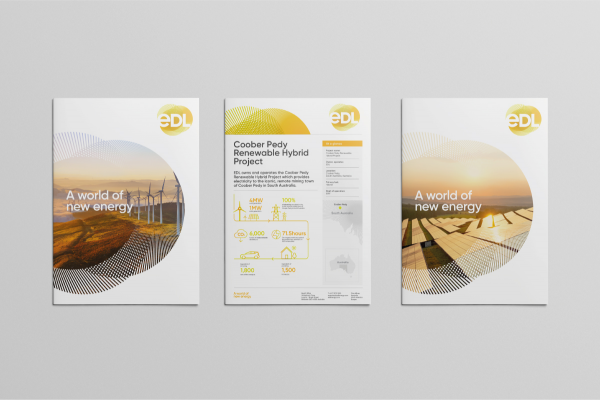 EDL is a leading global producer of sustainable energy, specialising in renewable and remote energy. 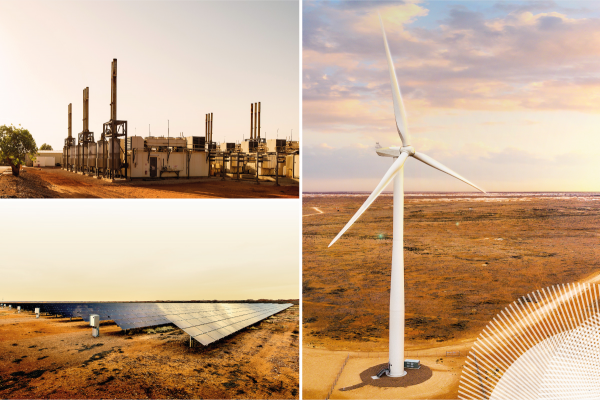 With more than 85 distributed generation assets, across 5 countries and 3 continents, the company has grown rapidly since starting in Australia 30 years ago. In a world moving towards sustainable energy sources, EDL offers a diverse and unrivalled energy portfolio to help companies transition towards decarbonized solutions. In 2017, EDL approached Davidson to define a new brand strategy and create a unified global brand to better capture the future vision of the business. 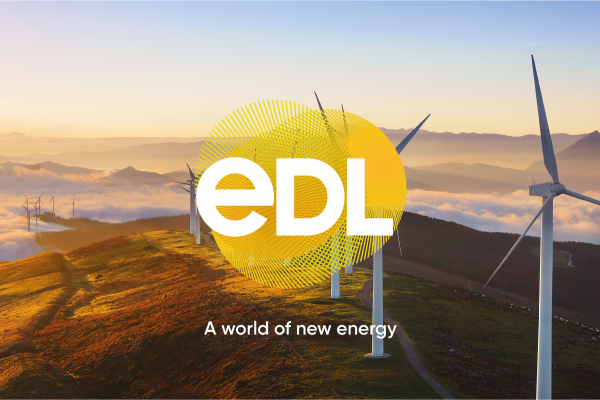 EDL’s old identity had been in place for 20+ years and did not reflect the company’s global scale and aspirations for the future. 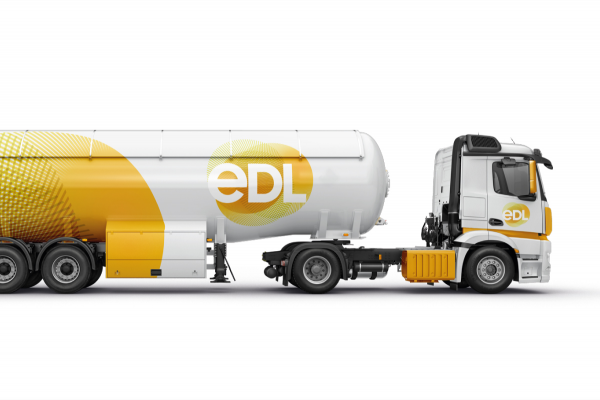 Inconsistent use of their name and limited marketing materials and application of their brand across the world made it unclear what EDL stood for as a global business. 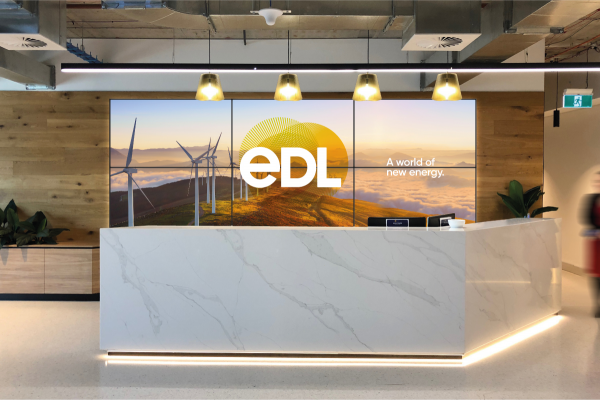 Having outgrown their old identity, Davidson was tasked with rebranding EDL in time for an internal and external launch. 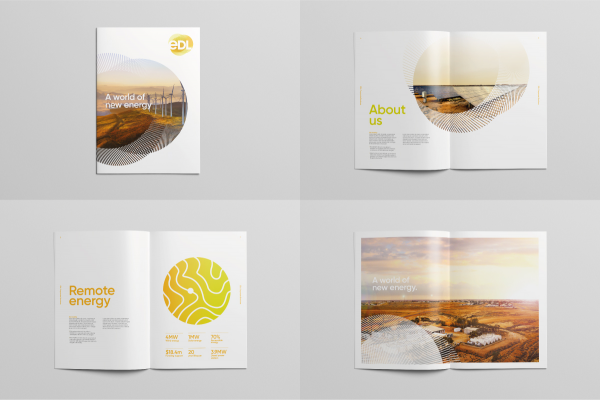 A new brand strategy, positioning and identity was required to align the company with its future vision of sustainable energy and unify the business across the globe. This also involved carrying out the implementation of the new brand through to the: brand story, positioning line, brand video, brand guidelines, website, promotional material, internal document templates and print collateral. 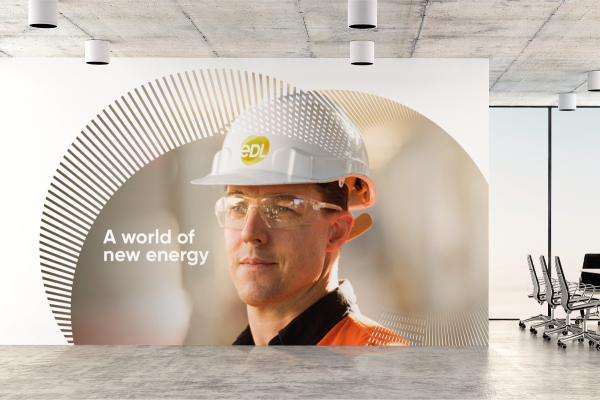 After conducting extensive interviews and workshops, the positioning ‘A world of new energy’ was created to capture both the global innovation and progressive vision of EDL’s commitment to provide better energy. 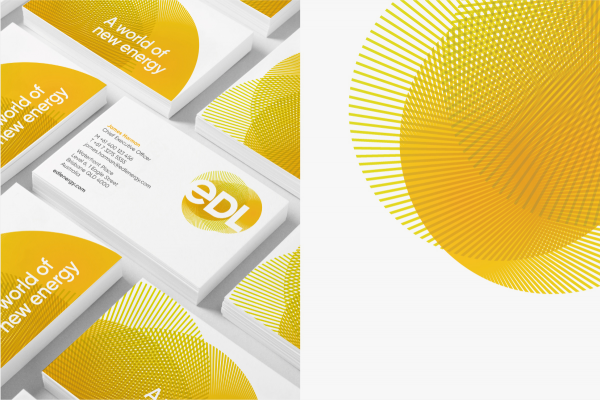 Inspired by the sun—one of world’s natural energy sources—the new EDL logo is made of intersecting circles filled with radiating ‘energy rays’ that dynamically animate. 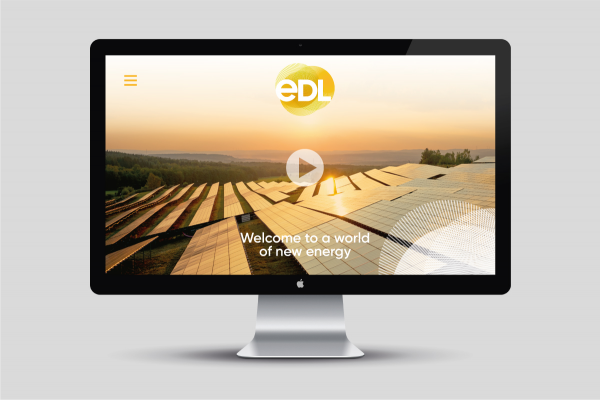 It reflects the collaborative culture and diversity of EDL’s unrivalled energy portfolio. The warm orange and green colour palette is vibrant, energetic and optimistic; bringing a human touch to the brand whilst also building on the equity of their past identity. Big, majestic landscape photography with EDL’s energy assets feature strongly in the visual language to convey a global company and big picture thinking. This is married with images of EDL workers on-site which show the warm, collaborative culture at EDL. Time and location were major challenges in the implementation of the new brand. From sign-off of the identity, Davidson had less than 2 months to prepare the brand for launch. Careful coordination was given to the timing of photography, print, templates, production, signage and website across multiple locations, three continents (and three different time zones). The new brand has helped unite and unify EDL management and staff globally. The new positioning provides a compelling selling proposition to inspire loyal customers and attract new ones to help the organisation drive sustainable growth.